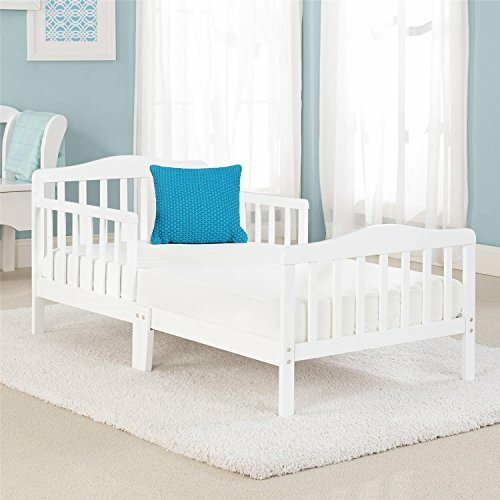 The Big Time Contemporary Design Toddler Day Bed is built of solid and elegant wood that is beautifully crafted to fit the size of your growing little toddler. 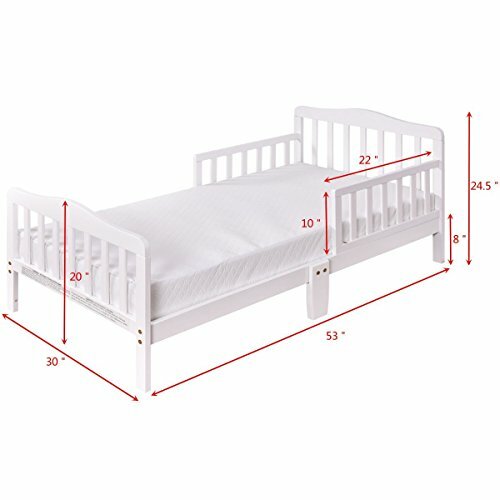 The Big Time Contemporary Toddler Bed is precisely the right height and tailor made to meet stringent safety requirements for your enthusiastic and lively little toddler. 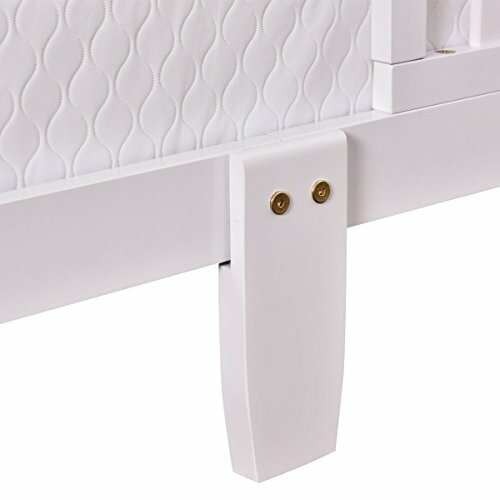 The Big Time Contemporary Design Toddler bed comes compete with two side safety rails and makes a perfect transition for toddlers who have outgrown their small baby cribs. 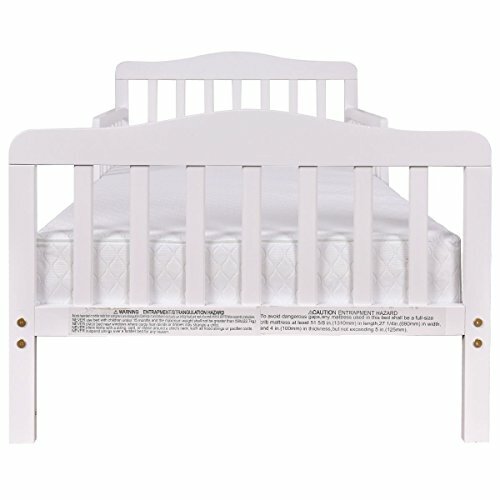 The Big Time Contemporary Day Bed puts the safety of your child first and uses safe non-toxic chemical lead and phthalate soft sheen finish that conforms to elegance, style and meets the ASTM safety standard requirements and safety regulations. 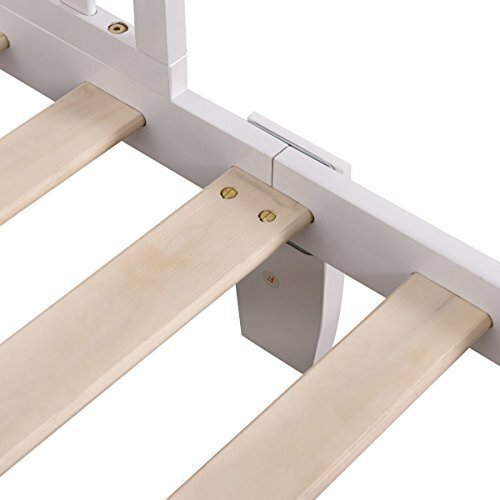 The Big Time Contemporary Design Toddler Bed comes with all the easy to use necessary tools for assembly and the product height is 24.6 product width 30 product length 53. Carter's 4-Piece Toddler Set, Pink/White/Grey Aztec Girl, 52" x 28"